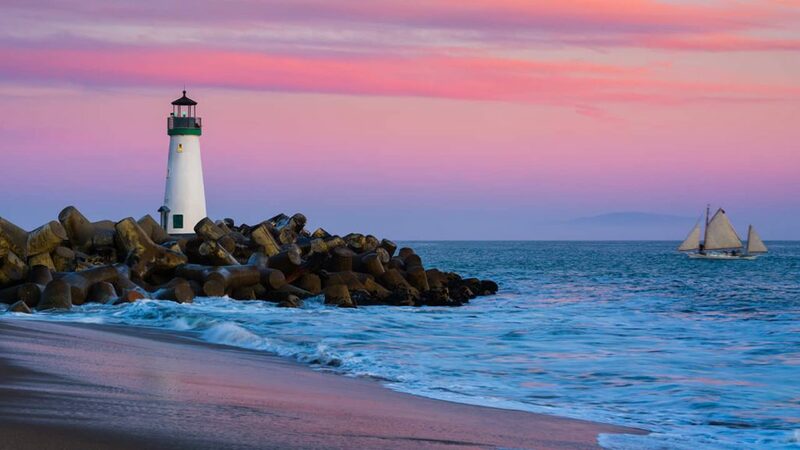 Depending on how you measure it, the California coastline is 840 miles to 3,427 miles long (the latter figure includes inlets and bays). 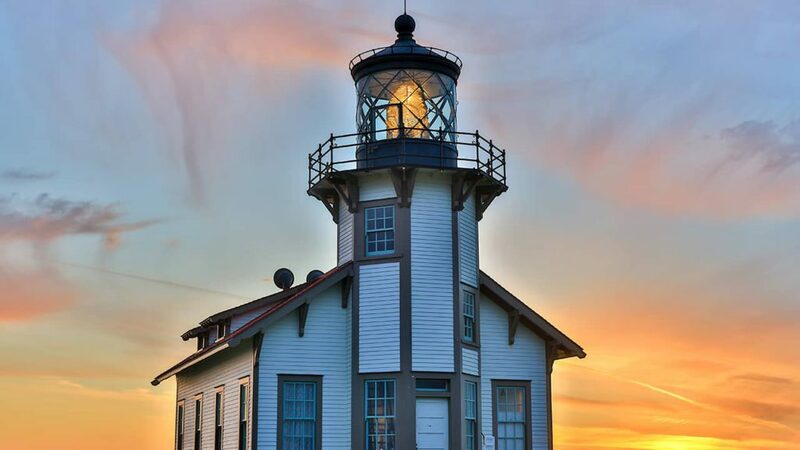 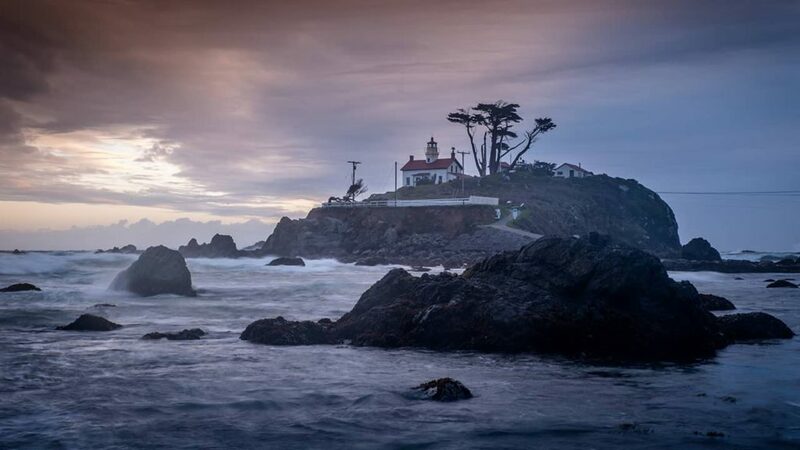 Enhancing the coastline’s spectacular appeal are many historic lighthouses and light stations protecting vessels from large rocks, prominent points, and other hazards. 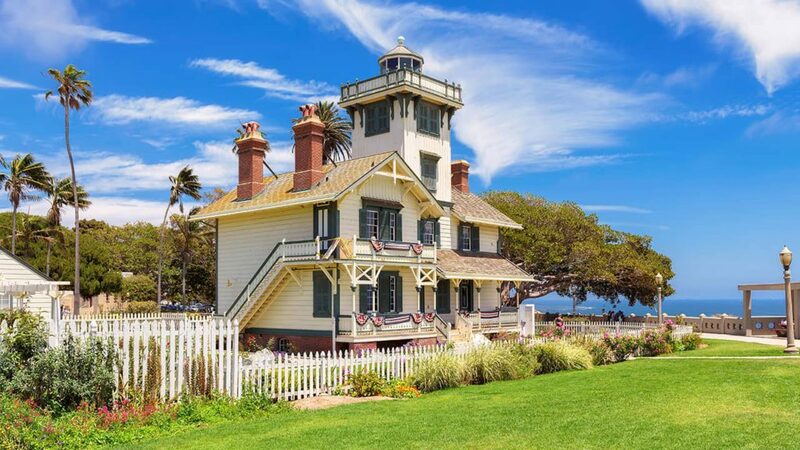 Additional information on the lighthouses and beaches is at this californiabeaches.com link. 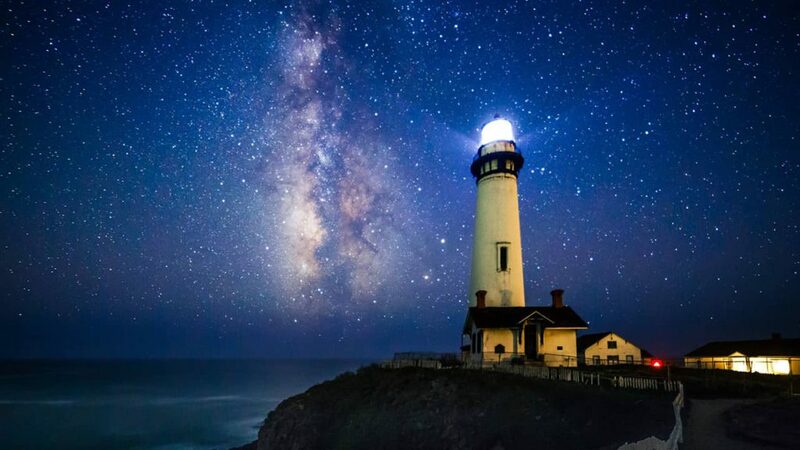 And here is a link to California’s lighthouses compiled by Kraig Anderson at lighthousefriends.com. 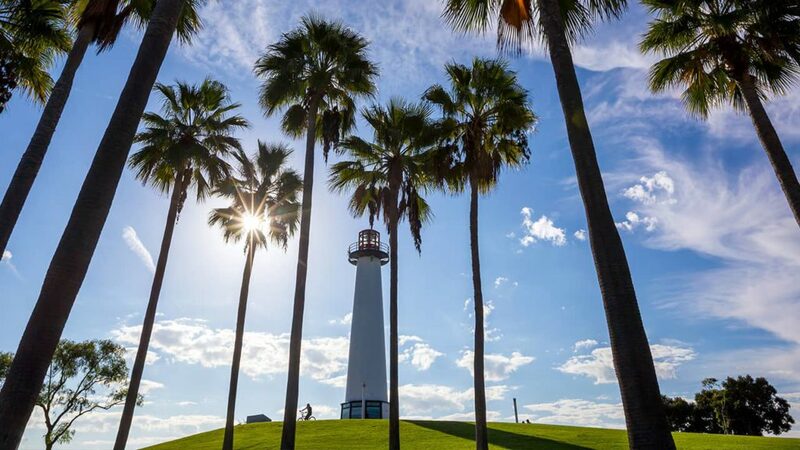 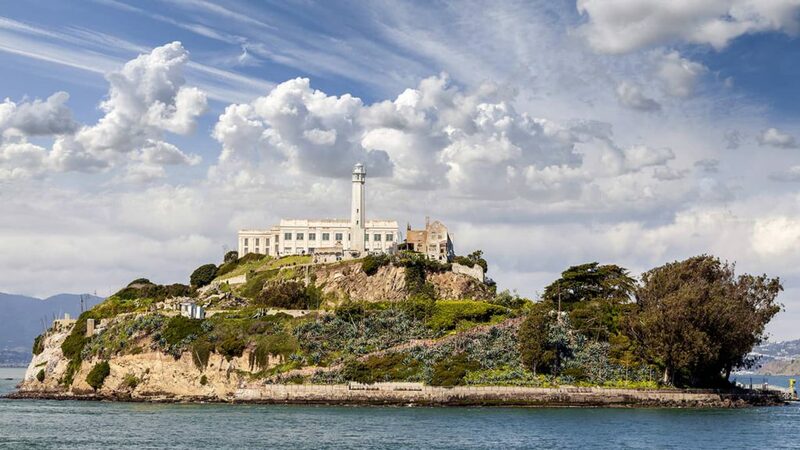 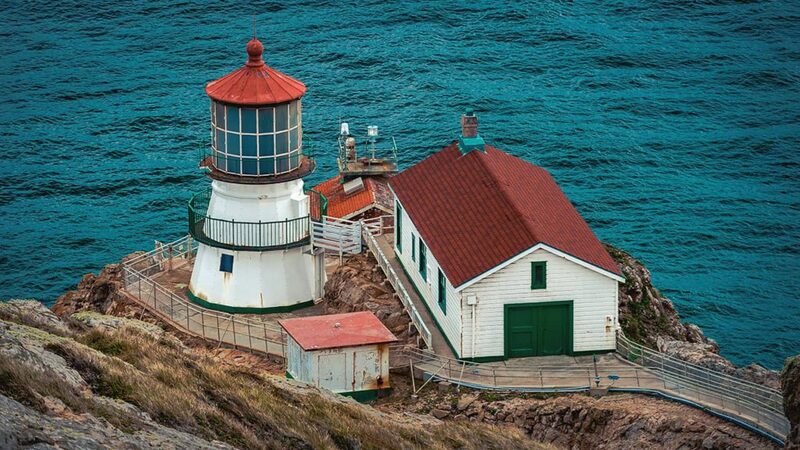 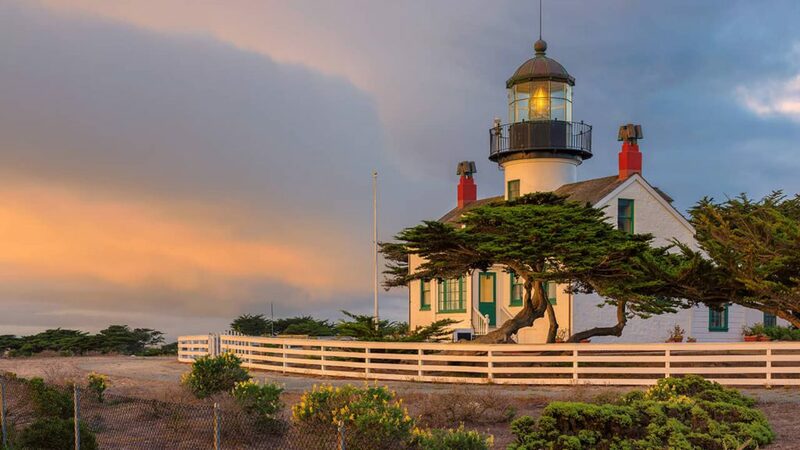 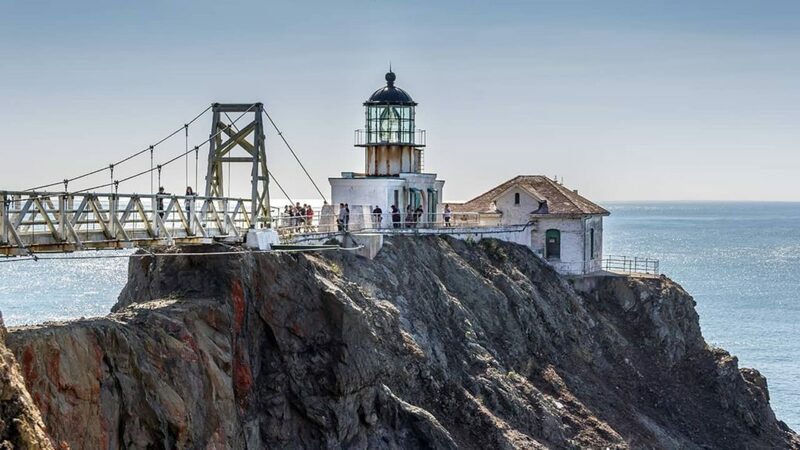 Here are pictures of some — but not all — of our favorite California lighthouses from Shutterstock.